Did you know that April is Oral Cancer Awareness Month? This time of the year is an effort to raise the awareness on receiving routine oral cancer screenings. These examinations are noninvasive, and they take a matter of minutes! 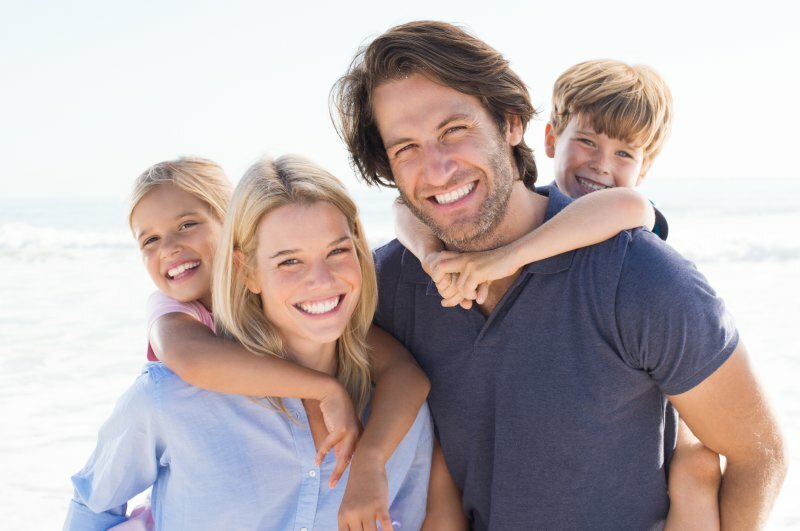 Because you can fully recover from oral cancer if it’s caught early on, routine screenings with your family dentist in Norwood are your best defense. Keep reading to learn why oral cancer screenings are vital and what you can expect when you receive one. 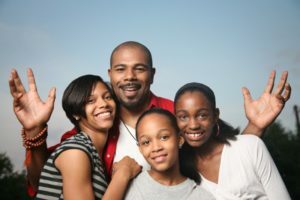 What to Expect from the Right Family Dentist in Norwood! When it comes to fortifying your family’s oral health, it’s of the utmost importance to receive preventive care. 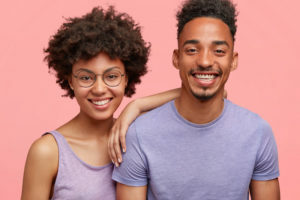 Not only does it leave everyone with clean teeth, but it also provides an opportunity to stop any developing issues in their tracks before they can become bigger problems. Before your loved ones can experience the full benefits, though, you must first find the right family dentist in Norwood to provide care. Read on to discover a key trait to look for! Comments Off on What to Expect from the Right Family Dentist in Norwood! It’s a brand new year and a great time to make healthy, positive changes in your routine. While most people think about getting in shape every January, why not focus on getting your smile in shape for a change? And, if you’re looking for a new dentist in Norwood to help you do that, you’ll be glad to know that Central Dental Associates is accepting new patients. Everyone on the staff here looks forward to meeting you and serving all your dental needs for many years to come – keep reading to learn about the services we offer and what makes us stand out from the rest! If you’re traveling over the holidays or simply ramping up your social life, engaging in winter sports, or giving your visiting relatives tours of Boston, winter and seasonal activities seem to impact teeth more than other times of the year. Your Norwood family dentist has a few pointers for keeping your teeth healthy that you might not expect. Visit Your Dentist in Norwood before the Year’s Up! What’s on your holiday to-do list? If you are like most people, it is probably filling up quick with parties, reunions, and other fun engagements. Before things get too crazy in the month of December, why not schedule a visit to your dentist in Norwood? It may not sound like a big priority, but if you are covered by dental insurance, you are at risk of letting your unused benefits slip away with the drop of the ball on December 31. Keep reading to learn why most of your friends and neighbors are scheduling an appointment with their dentists this week! Comments Off on Visit Your Dentist in Norwood before the Year’s Up! 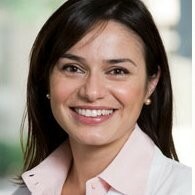 We’re excited to welcome a new dentist to Central Dental Associates, Dr. Zena Al-Adeeb. She is ready to provide caring solutions to her patients, and she’s looking forward to helping new smiles look and feel healthy. She even brings a unique specialty to the practice: expert understanding of endodontics (the study and treatment of the sensitive inside of your teeth). Keep reading to learn more about your new dentist in Norwood! Since you’re responsible for the dental care of your family, you’re left with the task of figuring out how to schedule their preventive care visits. 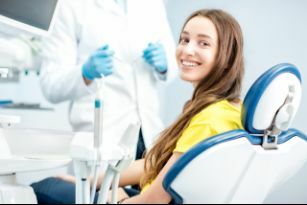 You’re left wondering, “How can I fit this into my busy schedule?” As you read on, your family dentist weighs in with a simple yet effective suggestion to help in your quest for excellent oral health. 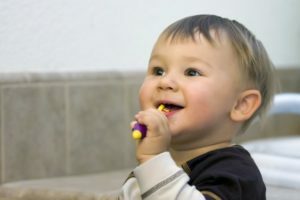 Your Family Dentist in Norwood: It’s Children’s Dental Health Month! Every February, thousands of dentists across the country make the effort to emphasize the importance of children’s dental health. 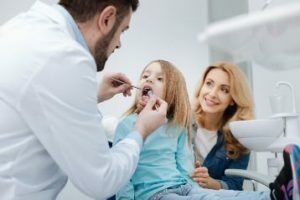 While it’s important to maintain your oral health every month, dentists realize early oral development is key to keeping their smile into adulthood. Children are particularly vulnerable to cavities and gum disease, so making sure their primary teeth stay healthy is an important first step to keeping their permanent teeth healthy. According to your family dentist in Norwood, they have many services to prevent tooth decay as well as restoring affected teeth. You’ll be relieved after learning how they protect your child’s oral health. Comments Off on Your Family Dentist in Norwood: It’s Children’s Dental Health Month! With the holidays right around the corner, all children are twiddling their thumbs waiting for the holiday break. This quick vacation period from school includes long days outside with their friends, gifts, and of course there are practically unlimited sweet treats. One of the best gifts you can give your little one for the new year is protection for their smile. That’s right, you can add an additional layer of protection for their little teeth with dental sealants from your family dentist in Norwood.